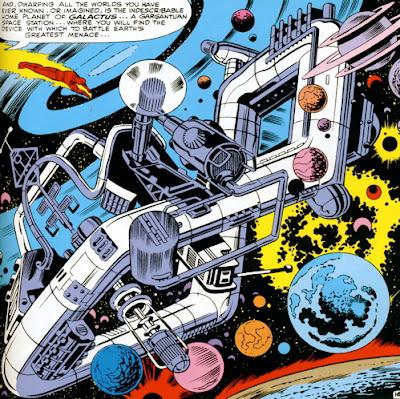 If any good came out of that 90 minutes wasted, it was a kick-in-the-nuts reminder of how spectacular Jack Kirby was, and what a mind-blowing designer he could be. 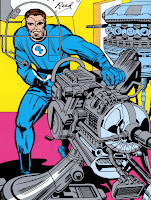 Early in the original run of THE FANTASTIC FOUR, he showed off his design chops with visual treats like Doctor Doom (still one of the coolest villains ever), The Inhumans, The Sub-mariner's Atlantean Army, and endless piles of weirdo machinery. Pretty quickly, Kirby established himself as a distinct voice in comics, standing out like a thunderstorm in a field dominated by the generic Eisenhower-era Sci-fi of DC Comics. Which brings us to GALACTUS, The Destroyer of Worlds. Not only does he travel through the universe in the Moebius strip shown above, but he requires a Herald. The only other arch-villain I can think of that requires a Herald was Sauron, whoi is no slouch in the villainy department. Having a minion that announces your arrival to the doomed who await your coming? 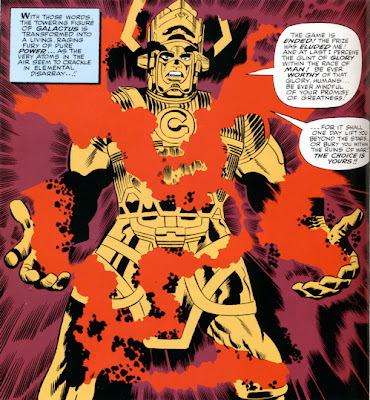 The rumor/urban legend is that Galactus was created when Kirby got a plot from writer Stan Lee that was simply "The Fantastic Four fight God." So the FF faced imminent apocalypse in the form of a giant alien who EATS PLANETS. Kirby took what is essentially one of the most basic super-hero plots (alien invasion/save the world), and turned it into a teeth-grinding epic that had scope and imagination almost entirely unseen in comics. Kirby raised the bar so high for Bad Guys, that Galactus still hasn't been topped. He is the King Grandaddy Most Holy Chairman of the Board of comic book villains. If you can't stop Galactus, everybody dies. And stopping Galactus is almost impossible. This is the kind of high-stakes tension that makes Lex Luthor seem like a minor annoyance. Luthor's a joke! Visually, Galactus is not only singularly distinct, but when set against the buildings of 1960's Manhattan, he becomes imposing, bizarre, otherworldly, powerful, and downright chilling. 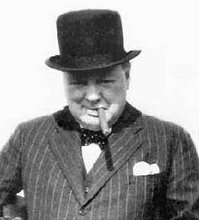 Despite (or maybe because of) a costume some would call silly (fools, they are! ), Galactus immediately reads as a Major Threat. He's huge; twenty stories tall at his smallest. He casually floats in the air, ignoring the civilization beneath him. Nothing harms him, and he's older than the universe itself. Galactus is accurately nicknamed "the Destroyer". Aliens pray to him. He wields the POWER COSMIC, and created the enormously powerful Silver Surfer as easily as you or I might hand out Smarties on Halloween. I don't care what anyone says. If you think that a giant, swirling dust cloud is as visually exciting as this guy, you have no soul. The real Galactus is definitely awesome. He's one of those visuals from comics that manages to seep into general pop culture, simply based on how unique and captivating it is. 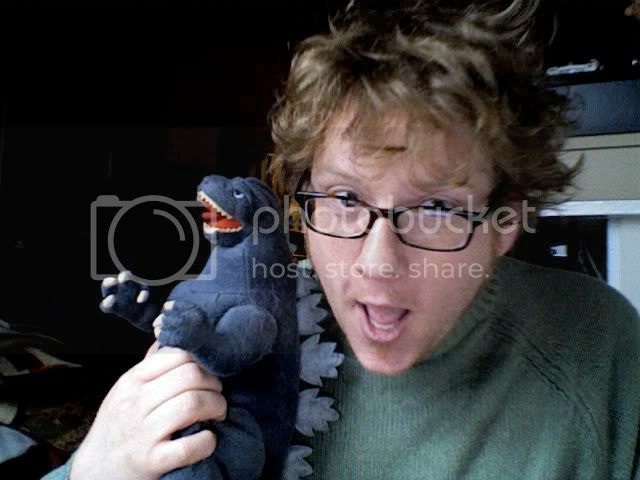 I still want him in a rock band with Mogo and Ego. And M.O.D.O.K. and Arnim Zola.